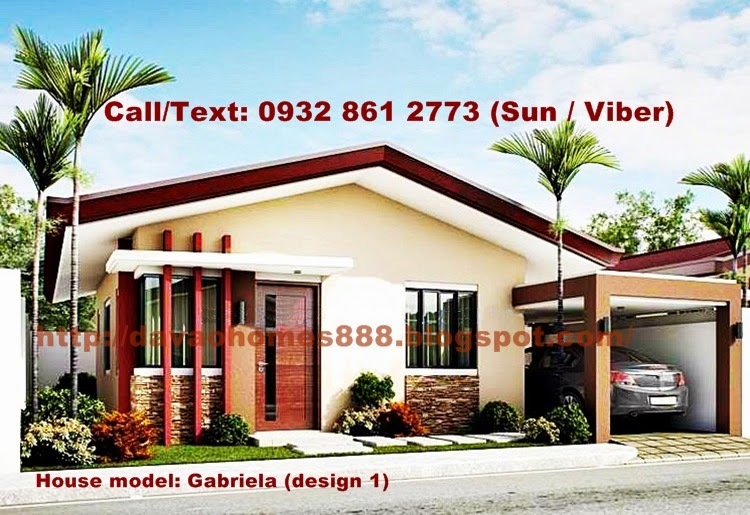 DAVAO HOMES 888: ELENITA HEIGHTS PARK VILLAS - Catalunan Grande, D.C.
ELENITA HEIGHTS PARK VILLAS - Catalunan Grande, D.C.
We are now open for reservation. 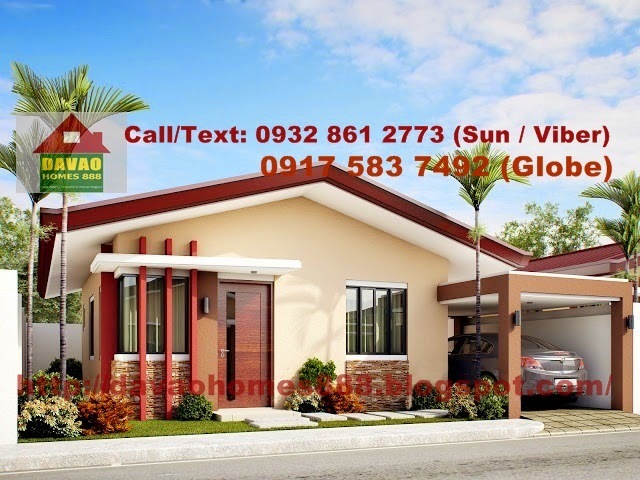 This is a low-cost housing project located in Upper Catalunan Grande, Davao City. 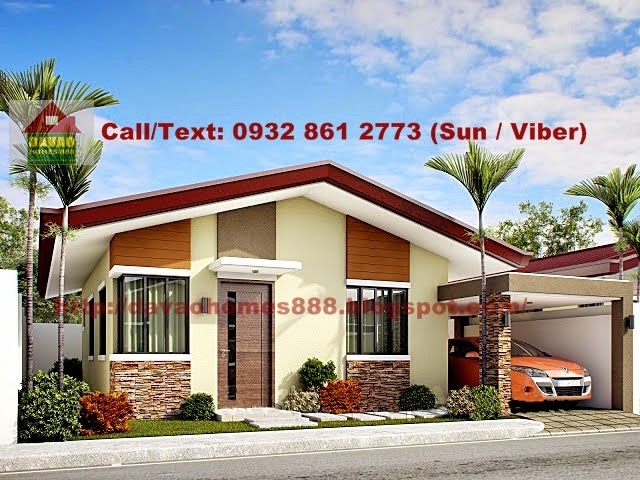 This is the Phase 3 of Elenita Heights Subdivision by Uraya Land Inc.